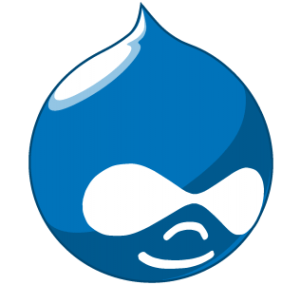 The Drupal open source content management system is taking the web application world by storm. 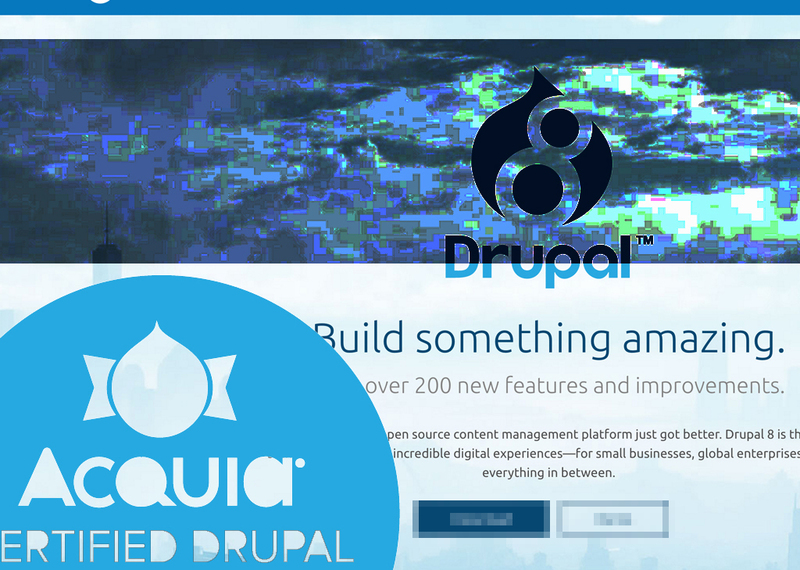 Initially created by Dries Buytaert, its popularity morphed into a global, world-class platform called Acquia. 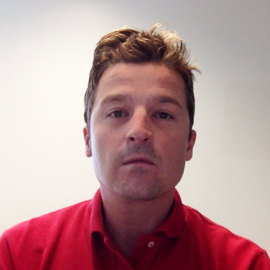 I recently took the Acquia Certified Developer exam. 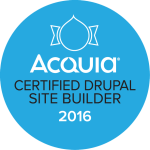 To continue to push my professional development, industry knowledge, and web building skills forward, I am now an Acquia Certified Drupal Web Builder. 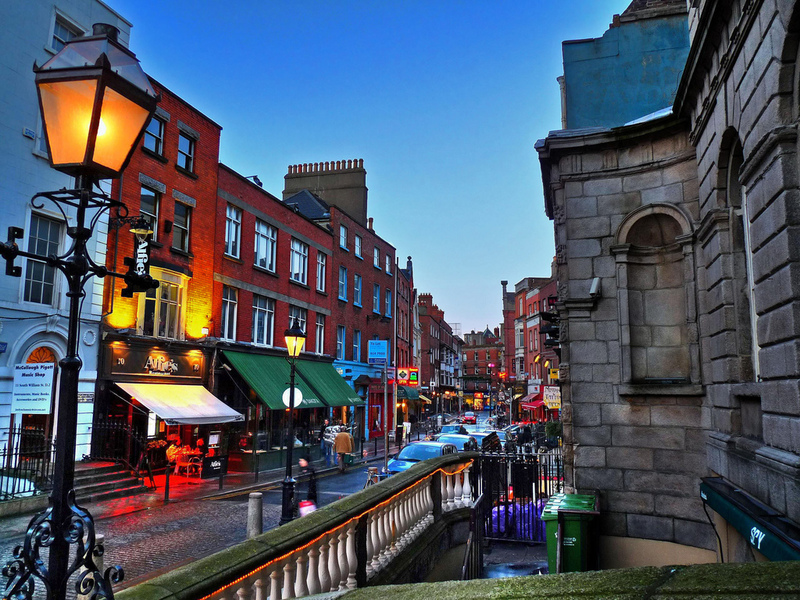 Feature image: Collage by Greg O’Toole of Acquia site and badge.